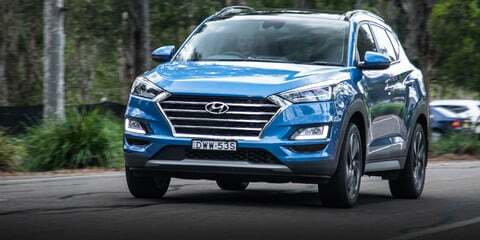 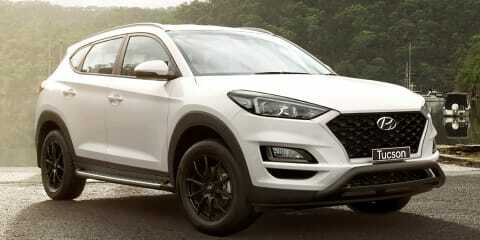 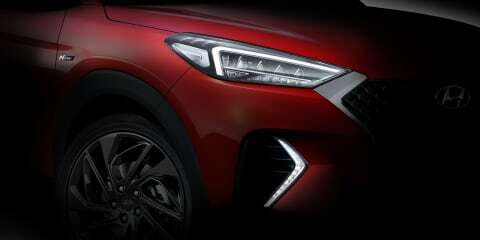 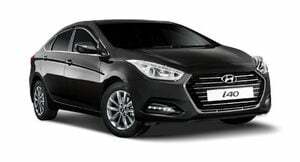 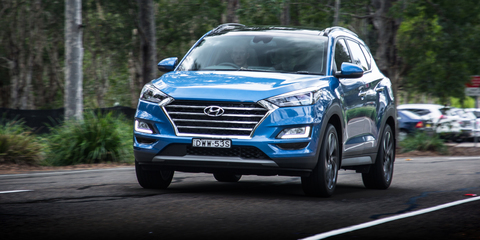 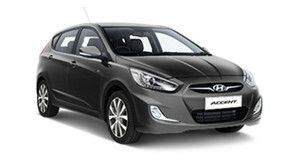 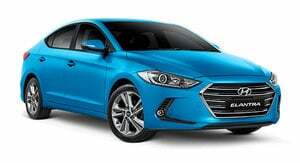 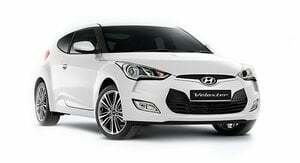 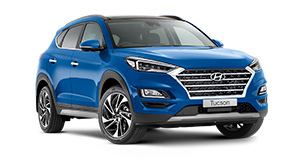 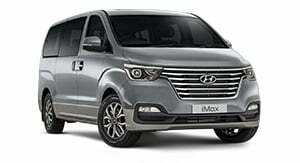 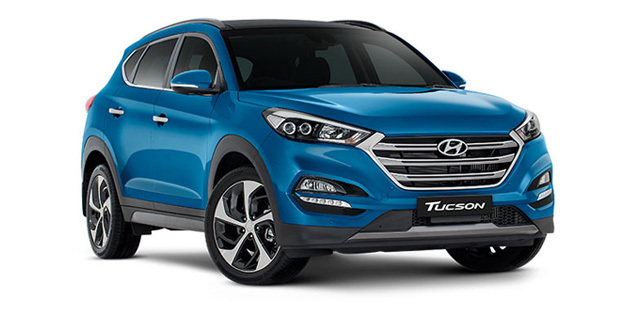 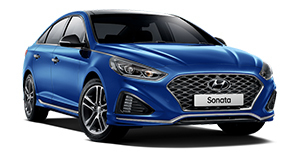 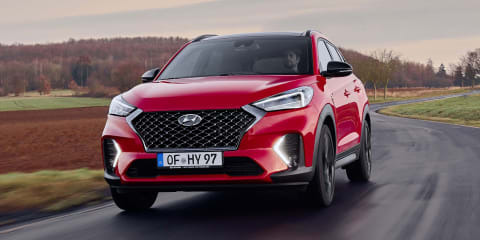 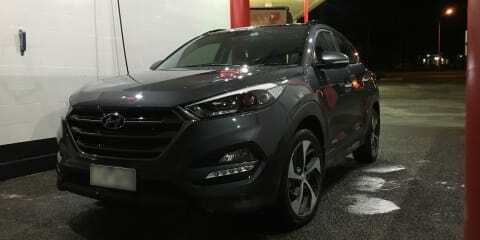 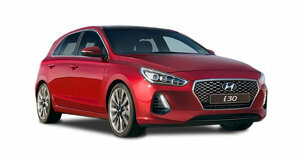 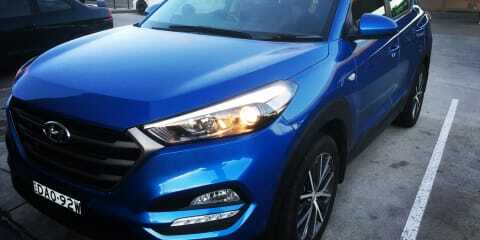 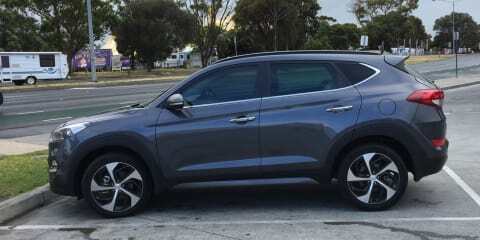 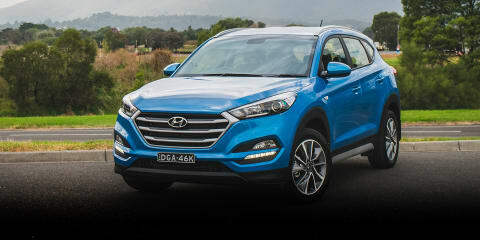 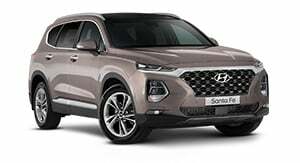 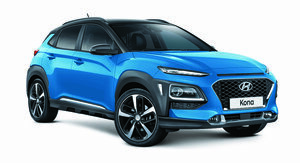 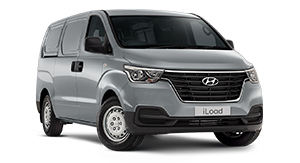 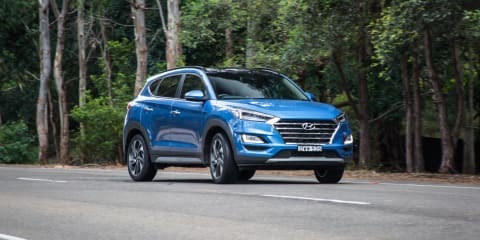 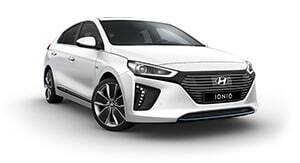 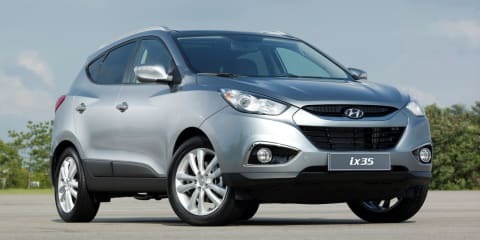 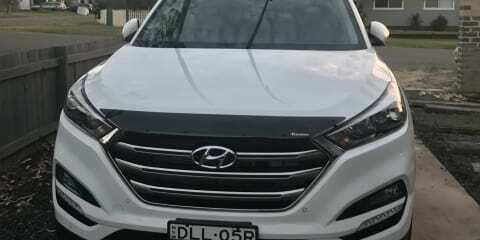 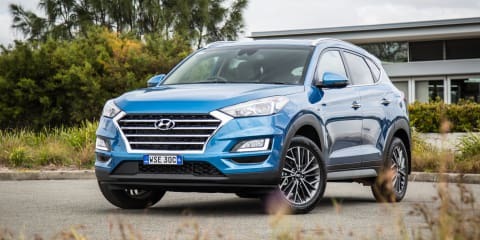 Korea's number-one car brand, Hyundai, has launched its subtly facelifted and updated 2019 Tucson. 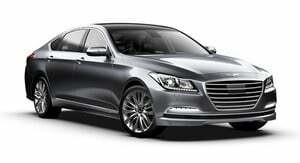 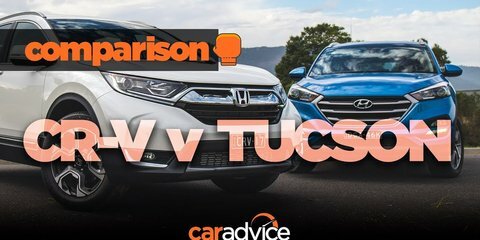 Paul Maric drives. 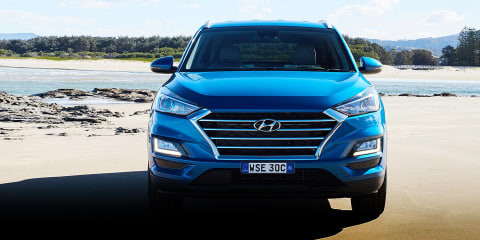 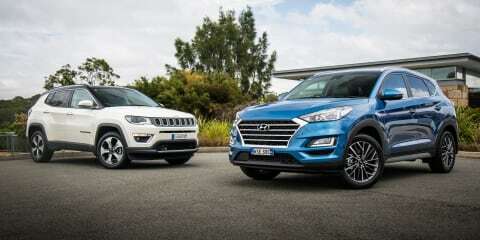 At this end of the SUV spectrum, it's all about sharp pricing and value for money. 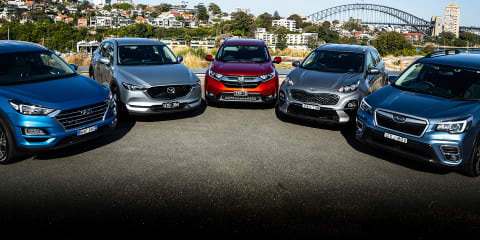 Everybody wants to get into an SUV, but which one should you go for? 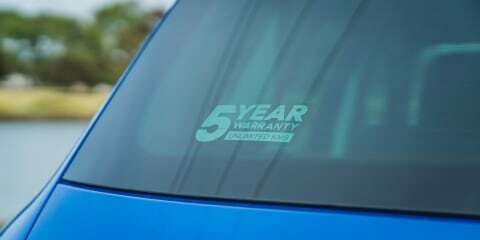 It can be pretty confusing. 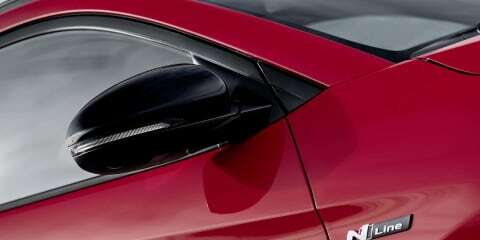 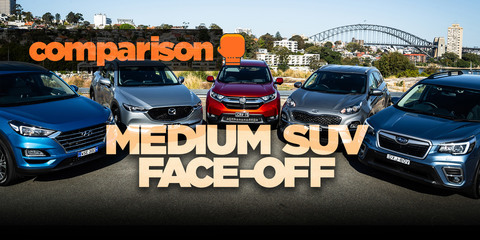 Here, Paul tests two top competitors in the medium SUV segment.